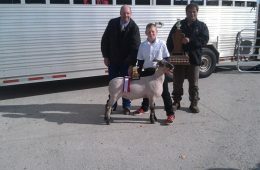 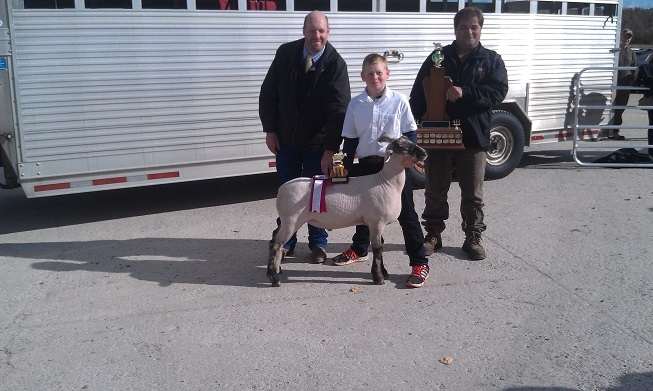 Suffolk - Todd Sheep Company Inc. 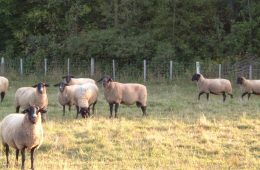 The Suffolk was developed in the early 1800’s in the south-eastern area of England by crossing the Southdown and Norfolk Horned Sheep. 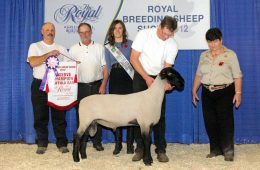 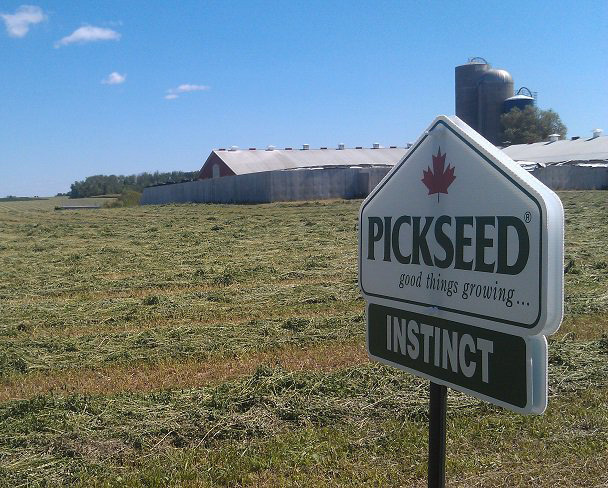 The breed came to Canada in 1888 and interest steadily grew to where they are a dominant breed in Canada today. 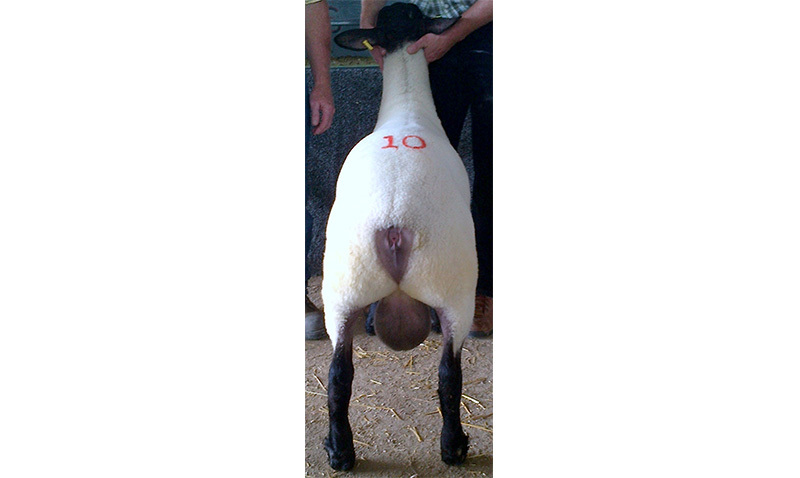 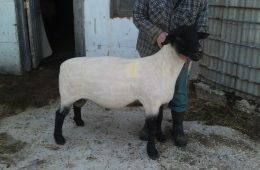 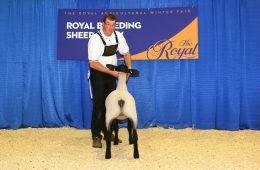 A Suffolk lamb gains weight very rapidly, and rams work well as terminal sires to shorten days to market of their offspring. 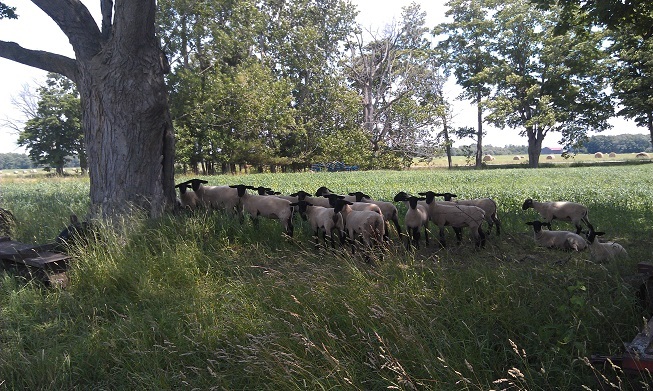 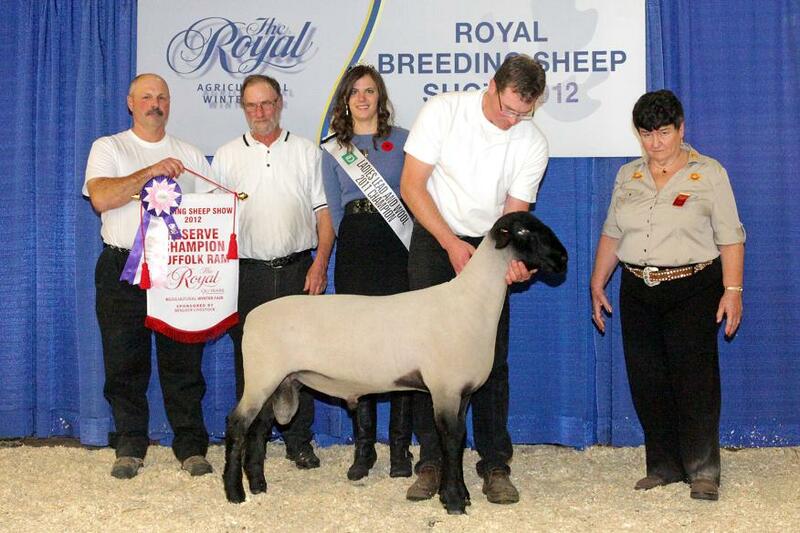 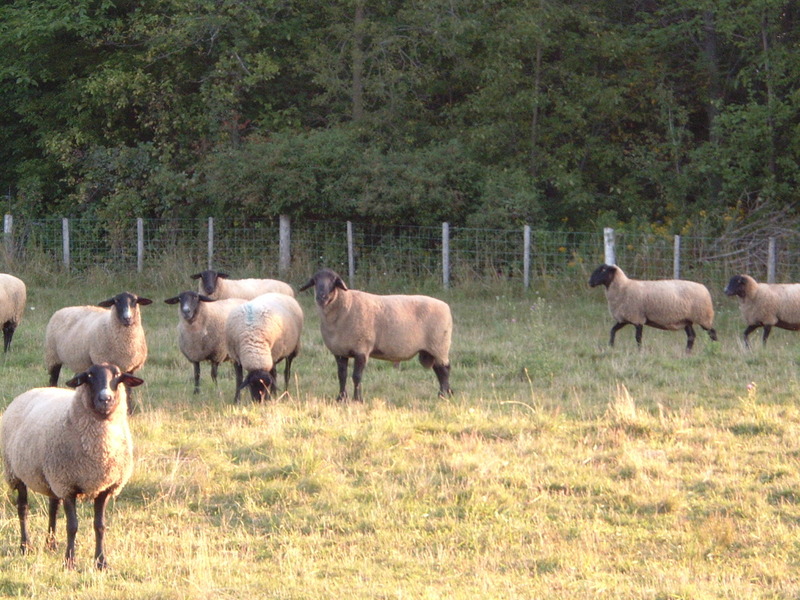 Ewes have an average prolificacy of 195% and adapt well to a variety of management systems. 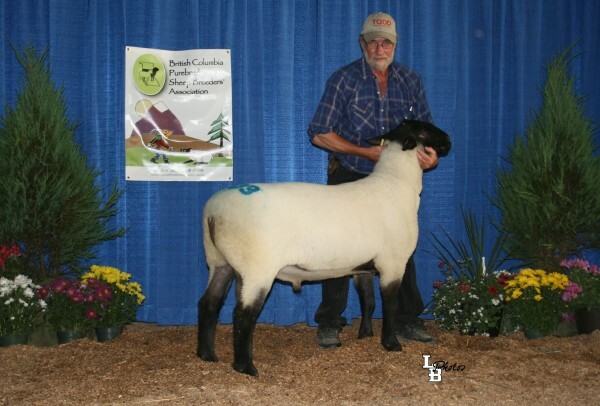 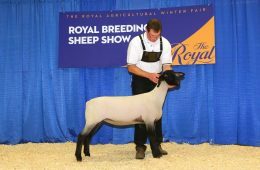 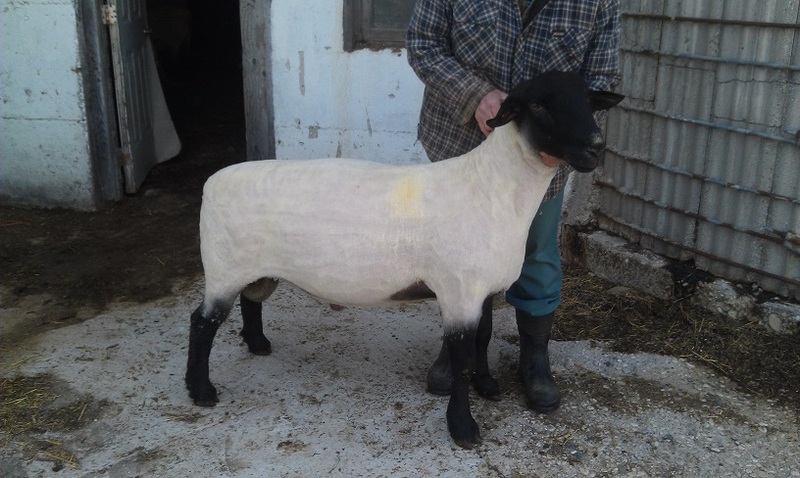 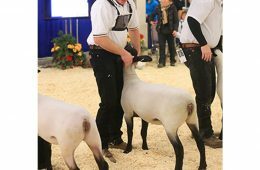 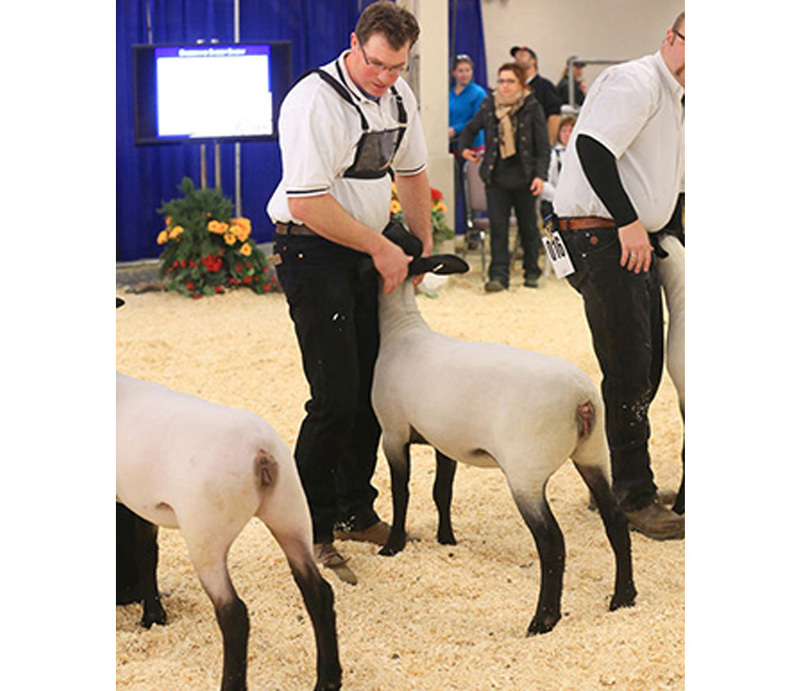 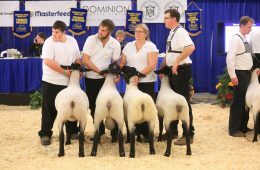 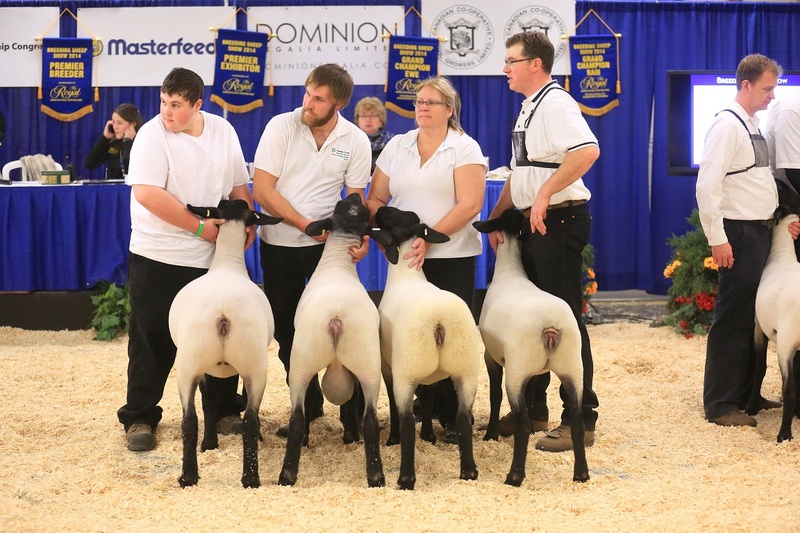 There are many different frame sizes of Suffolk sheep in North America, we maintain a medium size animal with a goal of efficient growth rates yet maintaining easy fleshing ability. Copyright ©2017. TODD Sheep Company Inc.